Combining your existing building size and your automation requirement of the process, you may need a complete new line or add new components in our existing line, we can help you and cooperate with you together to work out a new design and drawings. Our technic experts will give you our suggestions or solutions as long as you have problems. We have a full program of running test of the finished machines with related stuff preparation beforehand to ensure everything is smooth and qualified before shipping. Our engineer will make full training to our customer’s staff at our site so they can operate the machines very well according to different customers requests. 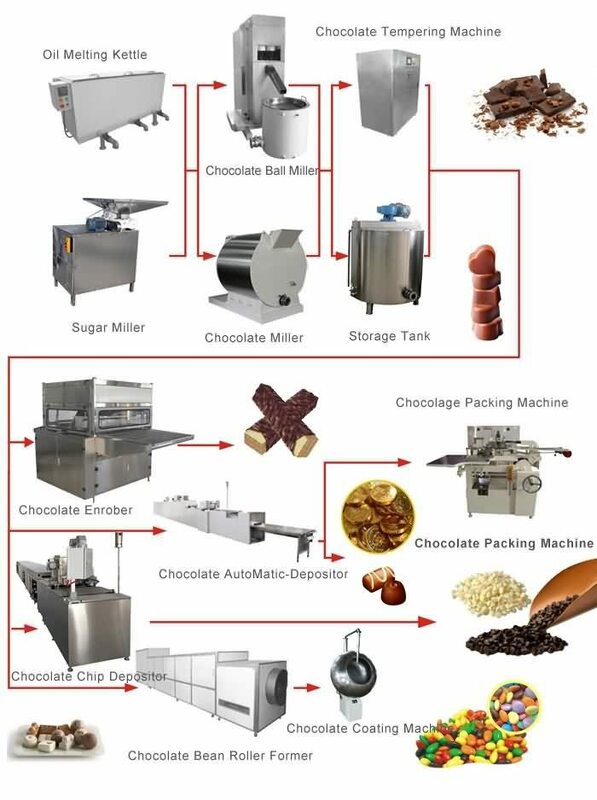 We’ll send our engineers to the buyers’ companies to install the production line especially for the buyers who firstly buy our machines and don’t know how to operate, until your line is able to produce the products. We have also spare parts available as long as you need them urgently, we’ll send them by our first priority to ensure your production line in good condition.